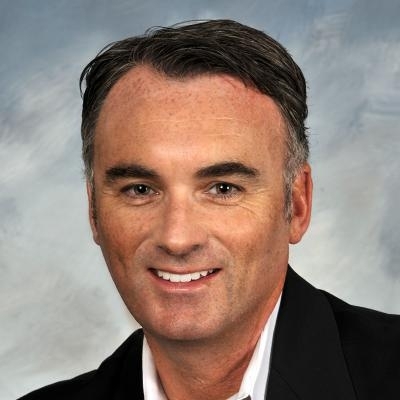 Understanding the Buyer: Today´s Simple, Cutting-Edge Sales Techniques by John Golden - SalesPOP! Going back to the earlier part of the last century, sales was traditionally fraught with—and seen as—trickery. It seemed that the most clever salesperson, the one who consistently got the highest numbers, knew how to manipulate prospects. 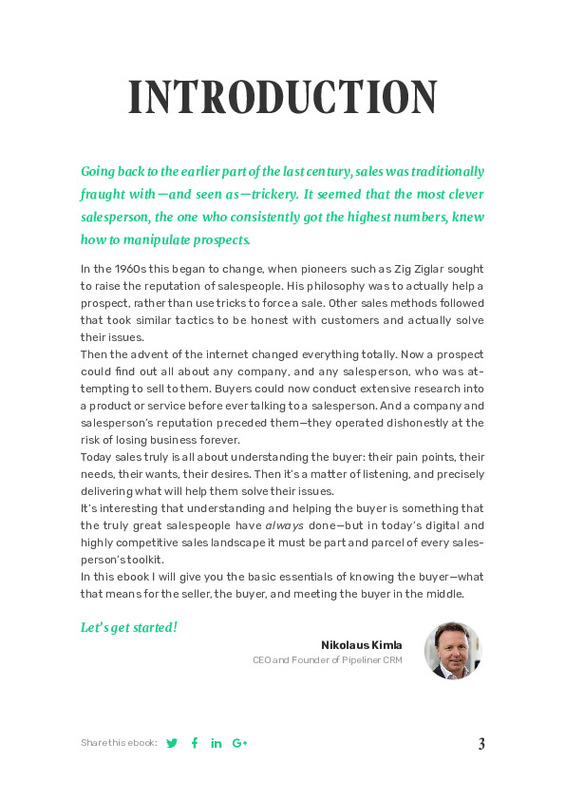 In the 1960s this began to change, when pioneers such as Zig Ziglar sought to raise the reputation of salespeople. 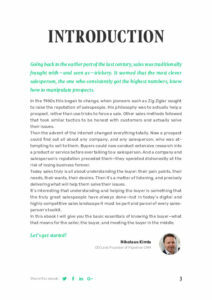 His philosophy was to actually help a prospect, rather than use tricks to force a sale. Other sales methods followed that took similar tactics to be honest with customers and actually solve their issues. Then the advent of the internet changed everything totally. Now a prospect could find out all about any company, and any salesperson, who was attempting to sell to them. 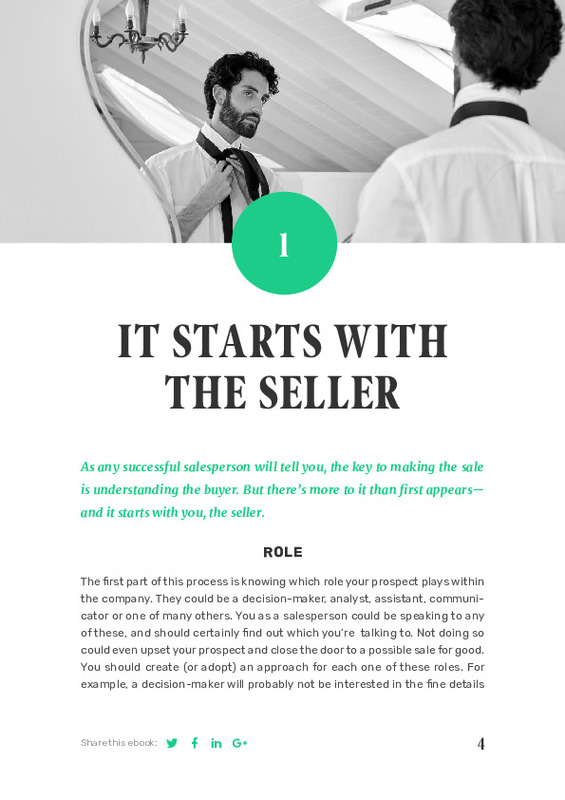 Buyers could now conduct extensive research into a product or service before ever talking to a salesperson. 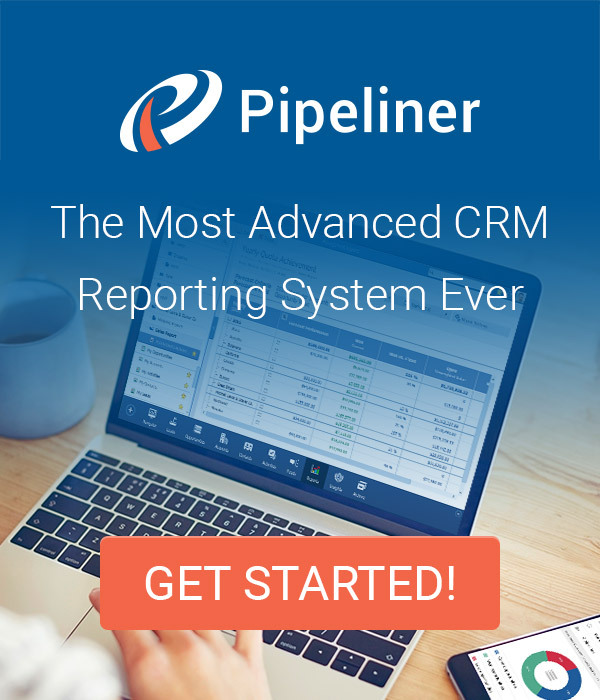 And a company and salesperson’s reputation preceded them—they operated dishonestly at the risk of losing business forever. Today sales truly is all about understanding the buyer: their pain points, their needs, their wants, their desires. Then it’s a matter of listening, and precisely delivering what will help them solve their issues. 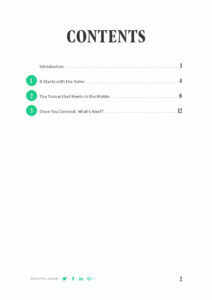 It’s interesting that understanding and helping the buyer is something that the truly great salespeople have always done—but in today’s digital and highly competitive sales landscape it must be part and parcel of every salesperson’s toolkit. 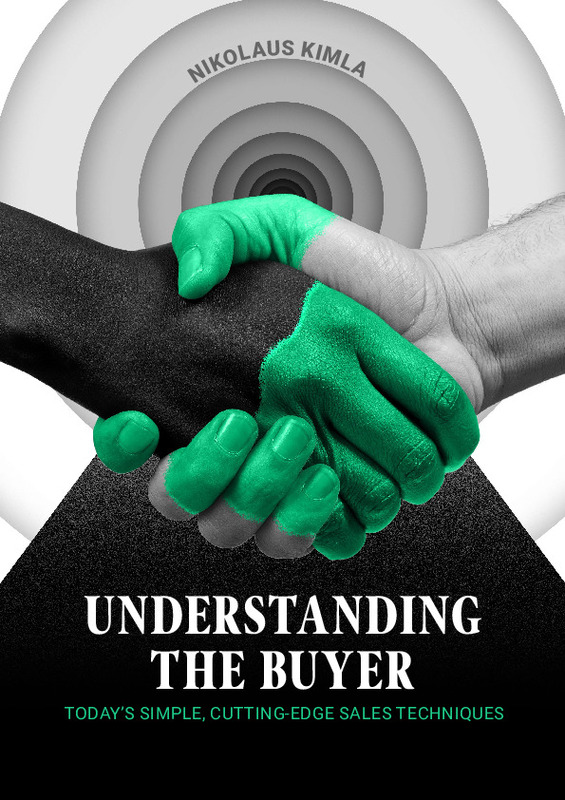 In this ebook Nikolaus Kimla provides you with the basic essentials of knowing the buyer—what that means for the seller, the buyer, and meeting the buyer in the middle.